Today is a special day around the Bybee home: we are celebrating Abby Kate and Joshua’s birthday! 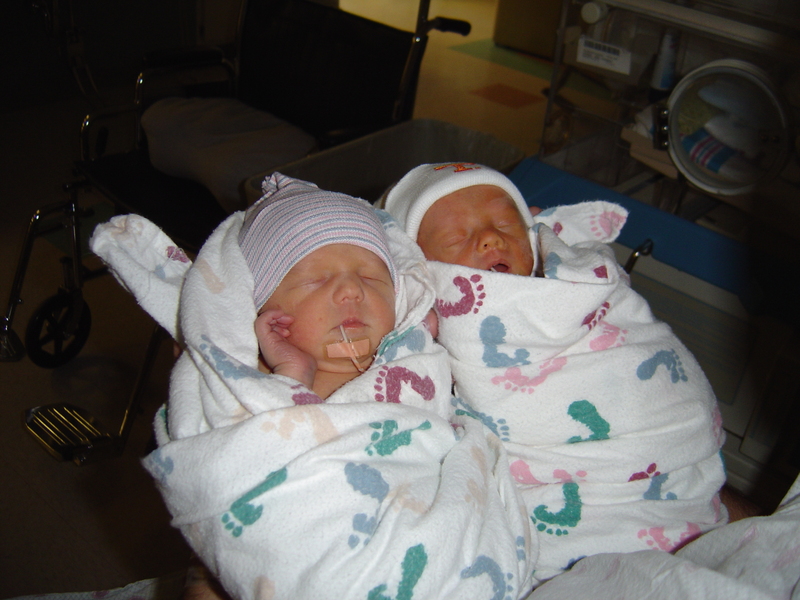 It’s hard to believe that it’s been nine years since these two were born. We used to joke that most people get to add to their family; instead, our family multiplied the day our twins were born! I don’t have enough room to write what’s in my heart today as I give thanks for these two. Being their father is one of the best things about my life. Abby Kate has such an inquisitive mind — she always asks the deepest questions. More than anything else, this quality fuels her love of reading. Each night when I go to tuck her in bed, I know I can find her curled up beside her lamp with a good book in hand. And I love this about her. Joshua is a constant smile — sometimes its a mischievous one, but its also just his disposition. He’s constantly laughing and keeping us laughing as well. I’ll never forget those days after his caesarean birth; Sunny actually had to leave the room because her incision area was hurting from laughing at Joshua kicking his little legs up in the air. And he’s kept us laughing ever since. Today I give thanks for nine years as Joshua and Abby Kate’s father. May God continue to bless you two as you grow into the people the Lord wants you to be. Love those 2 precious ones. I find it amazing that God answered Momma’s prayer for twin grandchildren long after she left this earth. Although I think her original prayer was for me to bear twins, looks like the Lord chose you and Sunny as a way to answer it.